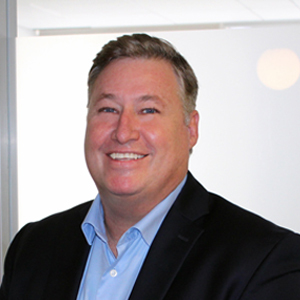 Terry Baker brings 20+ years of managing high growth companies to his role as President of PandoLogic. Prior to joining PandoLogic, Baker was the founder and CEO of Amped Market Place Inc. a strategic partner to online media companies by providing services to amplify traffic, audience and revenue. Baker's career in online recruitment and on-line media has included helping companies reach critical mass and global coverage through business development, direct sales and channel development, M&A, marketing and product management including executive leadership roles with Adicio Inc., Advanced Recruiting Technology Inc., and Hire.com. Mr. Baker also served as a founding member of the Board of Directors of the HR-XML International Consortium and was instrumental in HR-XML's global expansion. Baker is a frequent speaker in the U.S. and internationally, and has presented at conferences hosted by NAA, OnRec, Editor & Publisher, Folio, ICMA and IAEWS. He earned an MBA in Marketing and a B.S. in Information Systems from San Diego State University.